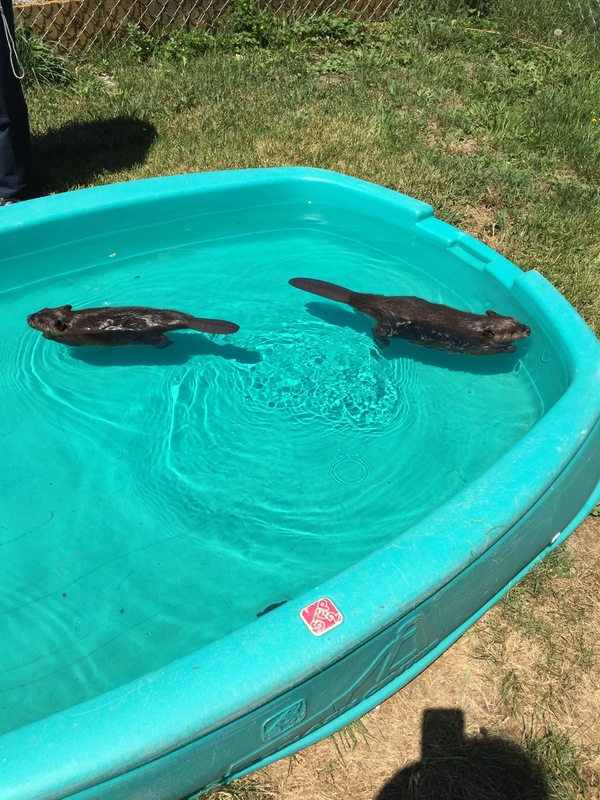 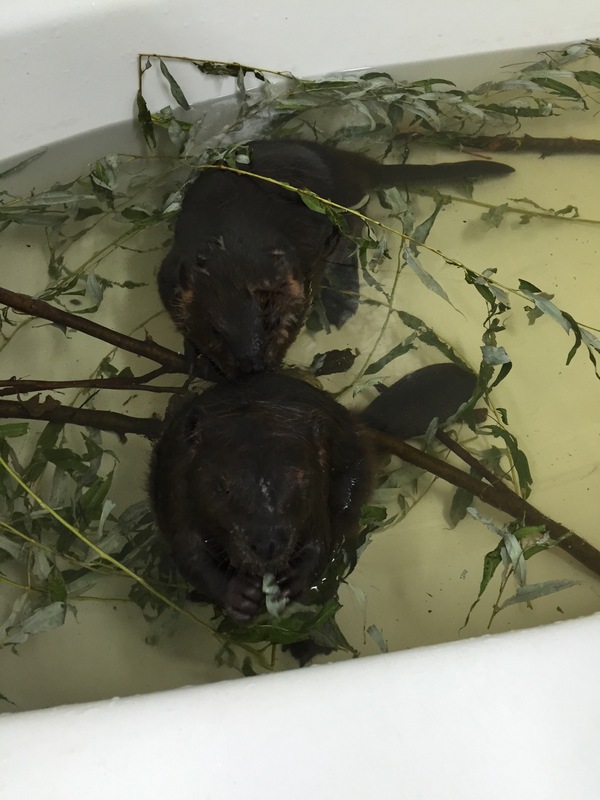 Patrick and Molly are quickly outgrowing their bathtub, so we purchased a used pool…they LOVE it! 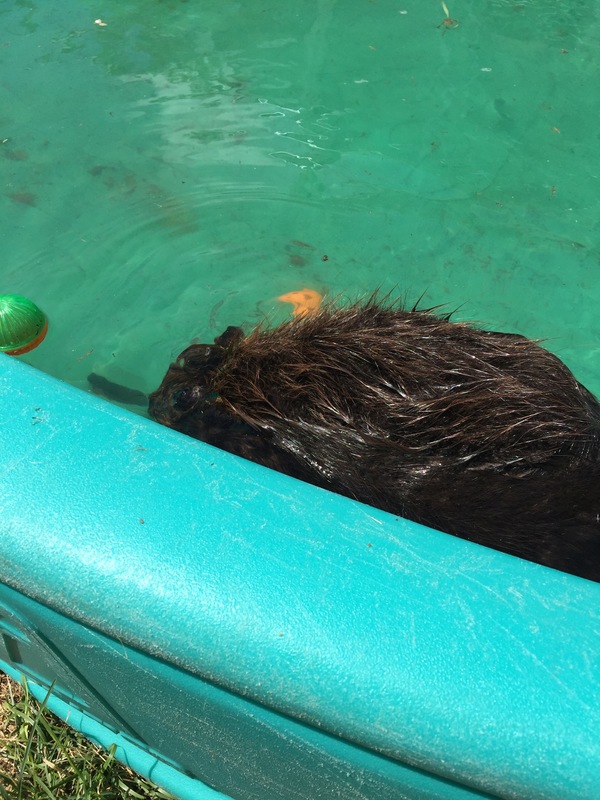 It gives them space to swim, dive and play! 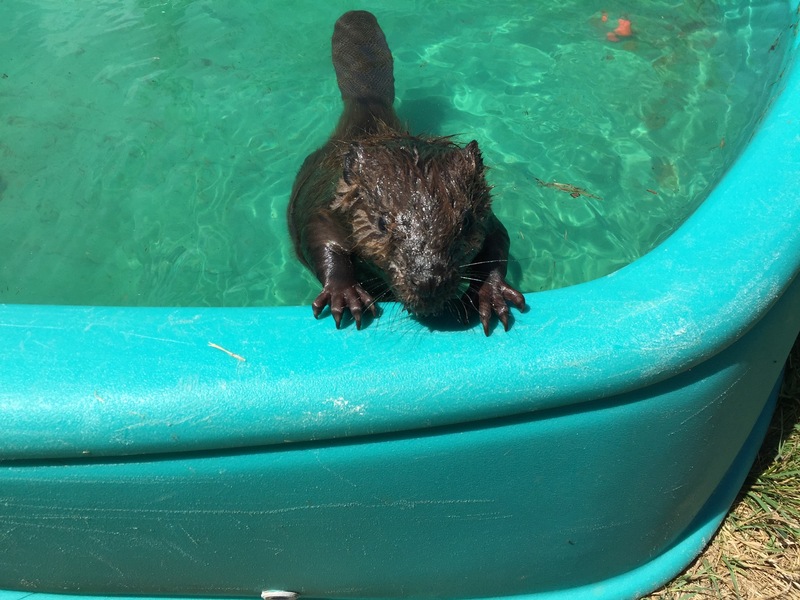 Soon the pool will be too small and we won’t be able to use it for the winter. 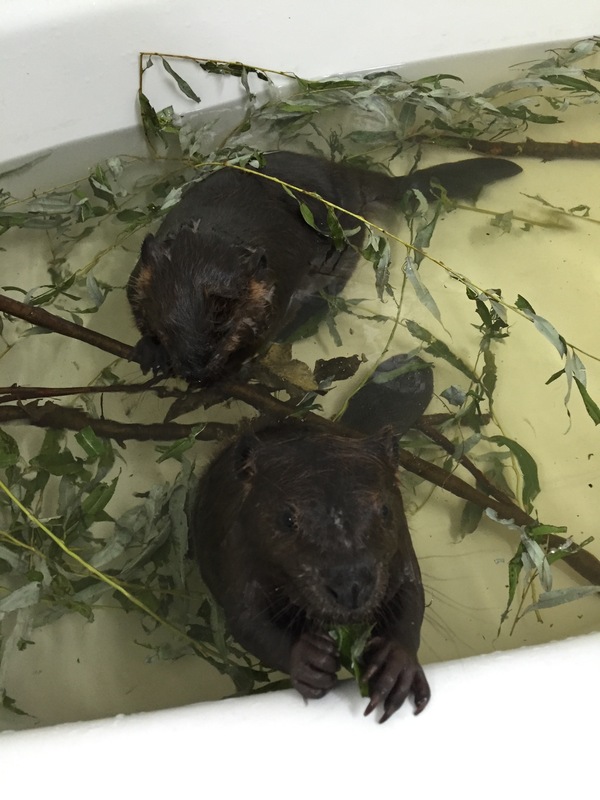 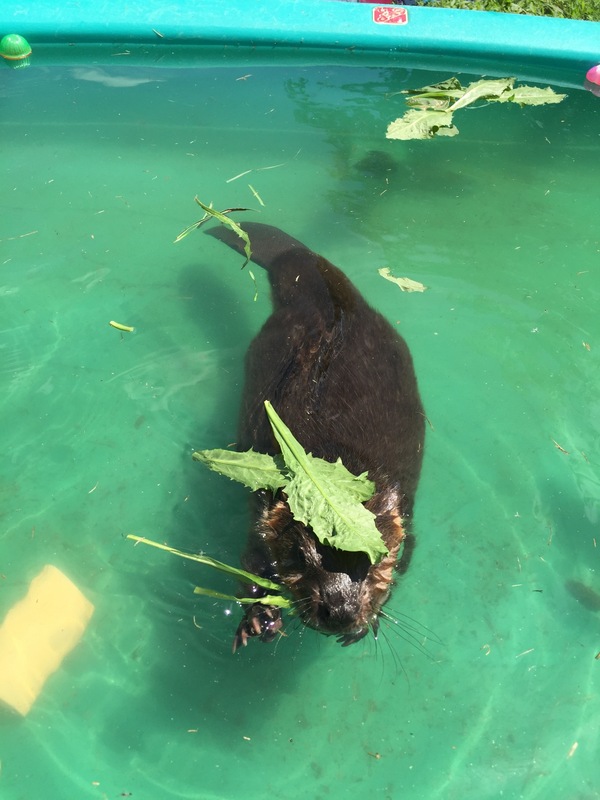 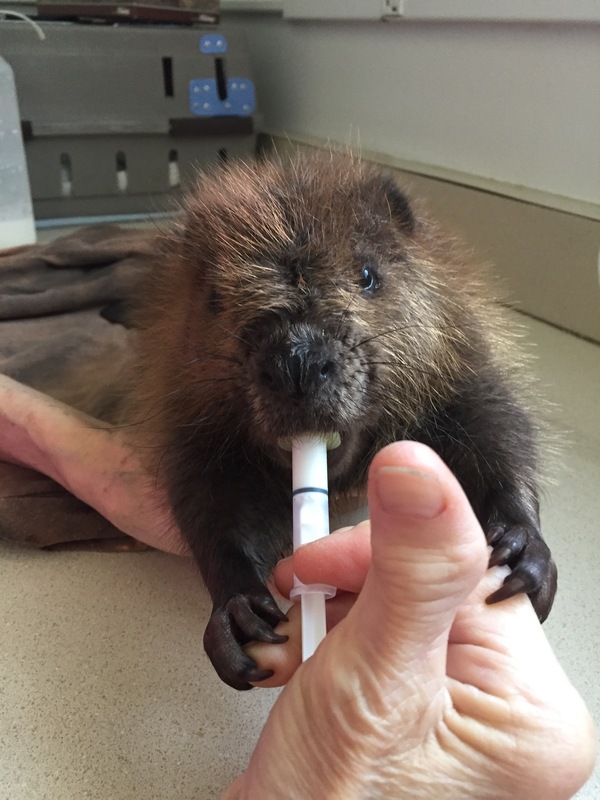 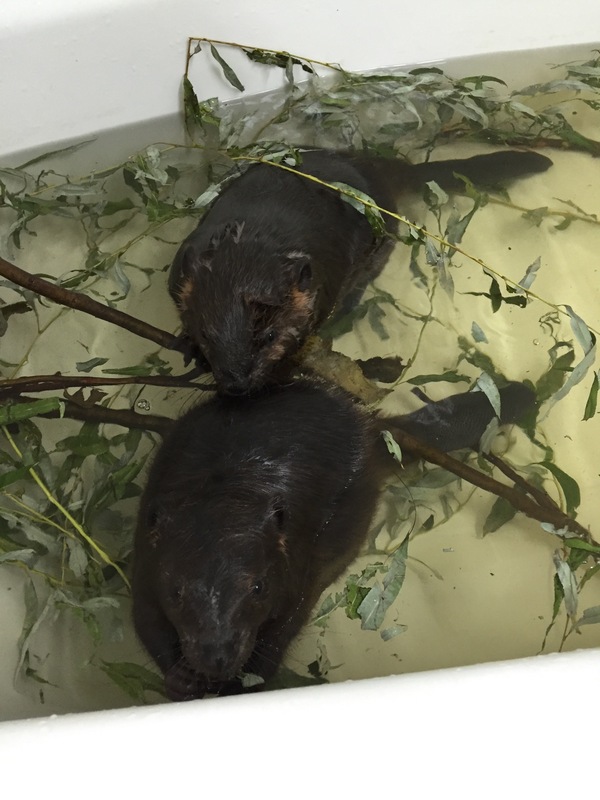 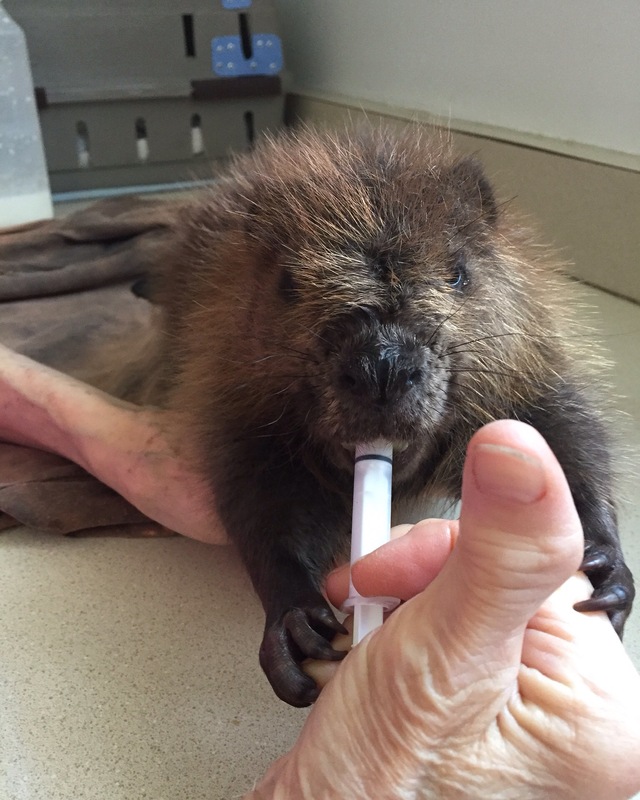 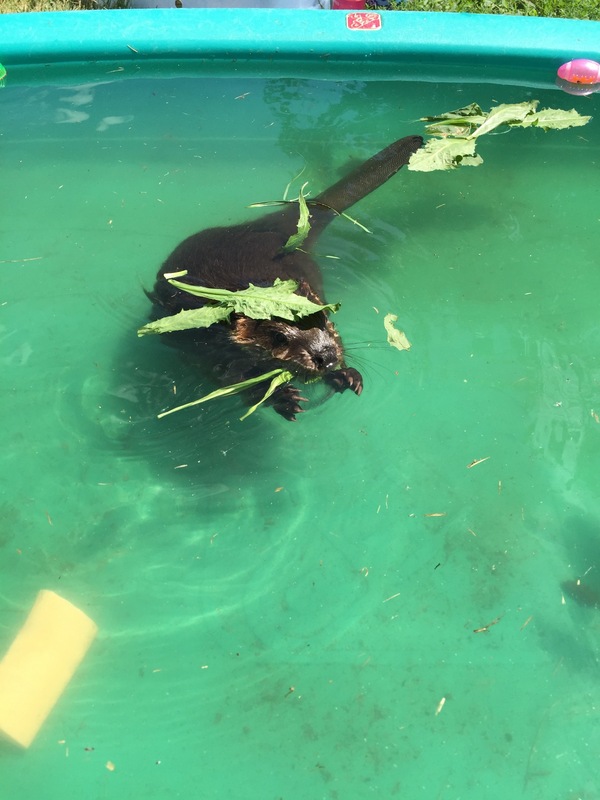 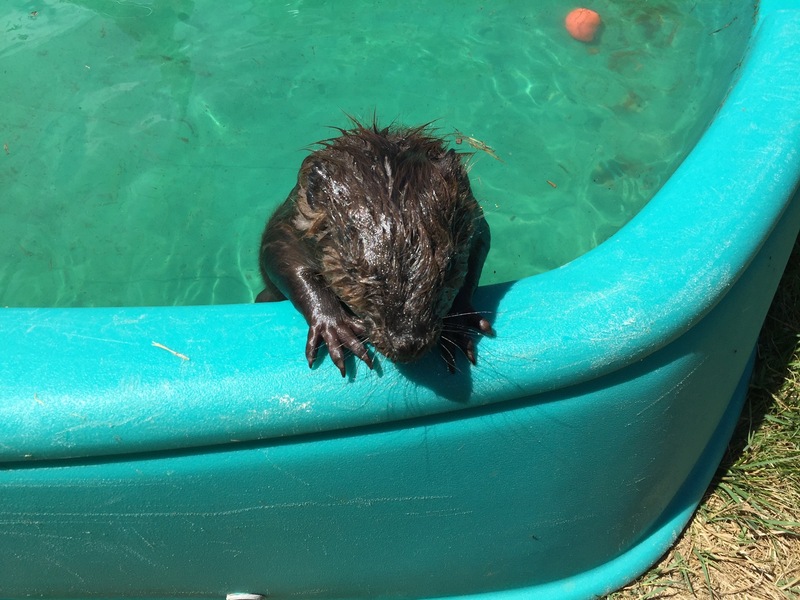 Please support our #BuildItBeaver campaign to raise funds for a beaver facility that will allow us to rehabilitate nature’s amazing engineers..the North American Beaver!